Social media is a huge precursor to buying power, so it is important to get the presence of your brand just right. But the way we use social media to promote our business needs a lot more effort than the odd Tweet. With so many social platforms out there you need to be asking: where does your audience hang out? 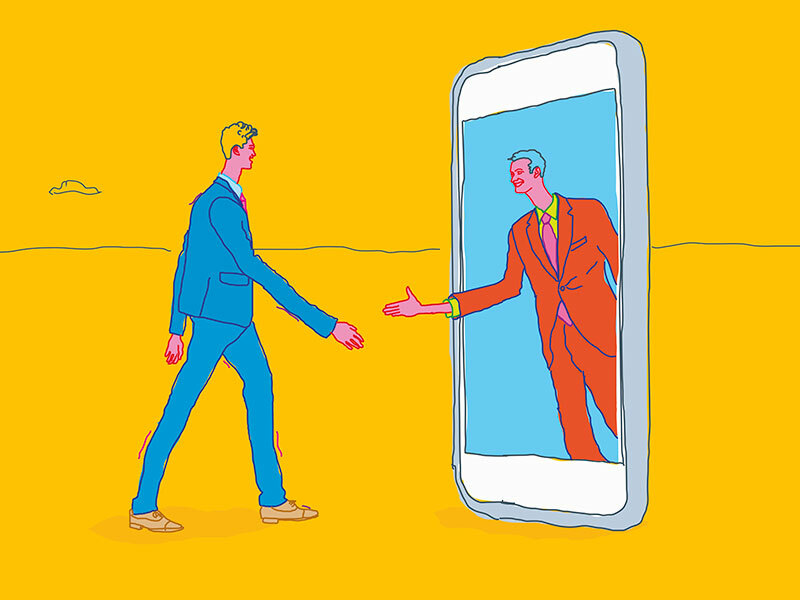 Here, European CEO takes a closer look at established mediums such as Twitter and LinkedIn, while also taking a peek at the emergence of Instagram, which is rapidly becoming the most influential platform in terms of buying power. There are so many brands currently using Twitter as their key to customer service, whether that’s customer trends or customer complaints, companies without a presence on Twitter just can’t compete. British Airways is a great example of how to utilise Twitter. Not only does it provide status information and updates, but it also creates great interactions too. Whether tackling current trends or giving customers a look behind the scenes, BA always ensures it gives you news to follow, as well as information about your (potential) journey. Visit recruiter Hays’ profile and it makes a pretty big claim: it is the number one in its industry. Once you’ve taken a look at its LinkedIn account, you can see why. The company makes full use of its banner image – no fuzzy logos here – instead, a clear and concise call to action filled with helpful tips for both the recruit and potential employers. By frequently cross-promoting its own material such as blog posts and YouTube videos, this engenders a high level of interaction with the LinkedIn base (which is usually quite vocal anyway). It enables Hays to become a focal point for information, but still accessible enough to play around with on a lunch break. Hays has even used hashtags to join in with its audience, asking them what content they would like to see the company produce. I honestly can’t think of where Hays is putting a step wrong on LinkedIn. Instagram is becoming a necessity for brands these days, and those that use it well really stand out. Take luxury activewear brand Vaara, the brain child of Russian businesswoman Tatiana Korsakova. The company’s motto is rest, perform, enhance, and the pictures uploaded to their Instagram absolutely stick to that formula. Of course a brand needs users, and this is where Vaara interacts really well with the consumer base. Not only do supporters of the brand post their own selfies incorporating the company hashtag (a social media time stamp that allows users with views on the same incident to find each other) the CEO also posts photos on her personal – but public – account recreating the brand ethos. Yet, instead of mimicking the Vaara account, she also promotes her own charitable causes, sealing a philanthropic status. A recent YouGov survey suggested one in three of us would be more likely to buy something if it donated to charity, and Vaara succeeds by linking up with Korsakova’s Gracious Hart foundation for children with cerebral palsy. The personal touch cements not just brand image, but charitable awareness, all packaged neatly through the instant (and shopper aware) medium of Instagram. The message is: find a model that works for your brand. Whether that includes varying persona’s such as brand, personal and charity, or just ensuring there is a human answering questions at the other end. Social media offers you the chance to rapidly appeal to new markets, and keeps you engaged with your existing ones. Don’t waste the opportunity.